After iOS, Android is the most popular mobile platform that is being used by billions of users worldwide. Most of us are always worried about misplacing our phone or having it stolen. 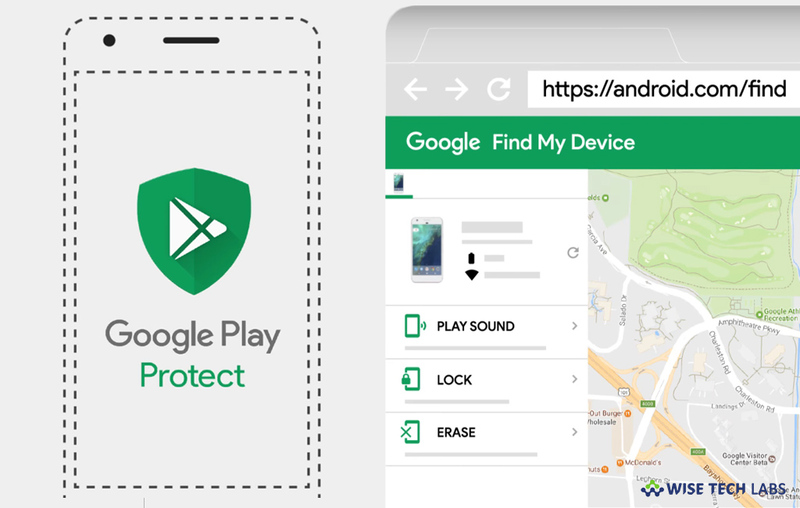 Now, the latest Android devices are coming with the “Find my device” feature that helps you to locate your stolen or missed device. 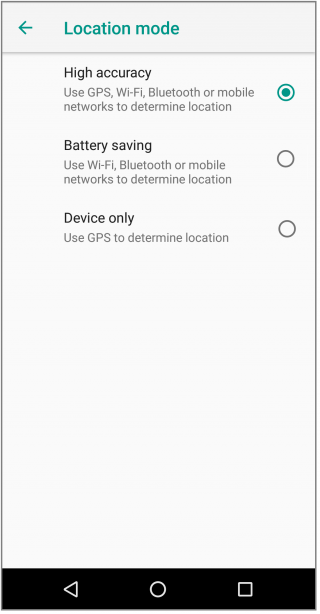 In order to track the lost device, your device should be connected to internet; GPS and Mobile network also help to get clear tracking of your device location. 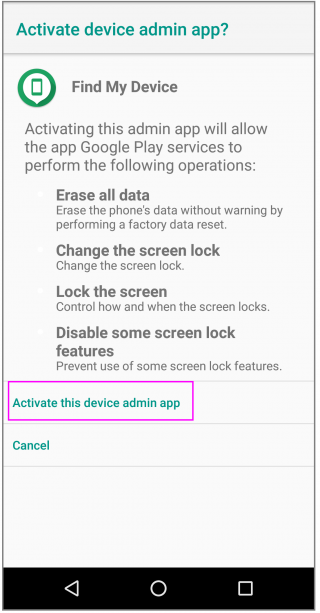 You must have Google account on your device so that you can monitor device location virtually. Here, we will provide you some steps to locate your stolen or lost android Smartphone. 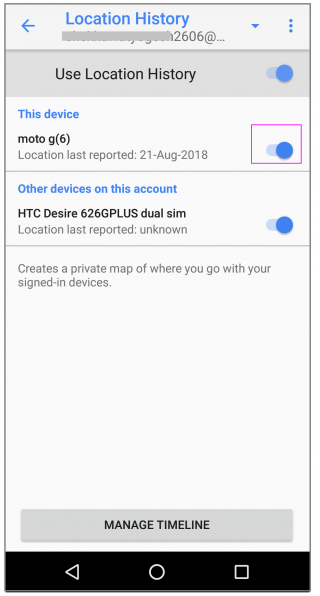 How to enable “Find My Device” on your Android device? 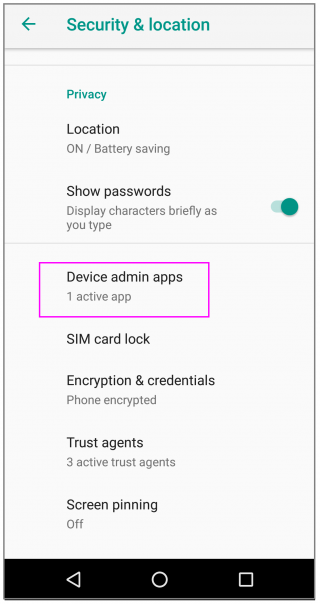 On your Android phone, go to Settings >Security & location >Device admin apps (For Android OS 8.0 Oreo version). Enable “High Accuracy” option and then tap the “back button” in the top left corner of the screen. 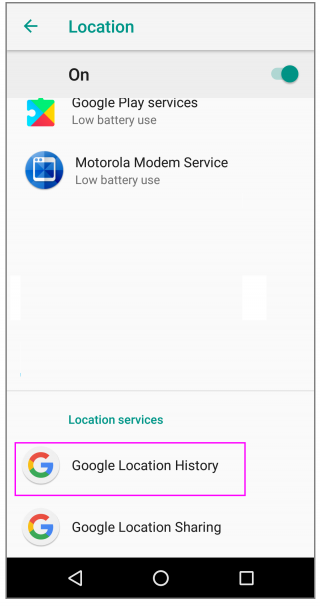 Tap “Google Location History” and tap the toggle button beneath “Location History” so that it gets enabled. Tap the toggle button beside “This device” to get it enabled. 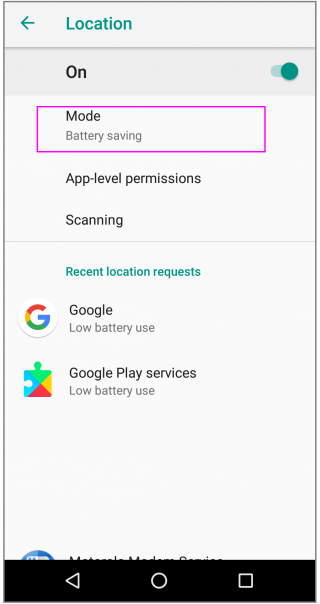 How to locate your Smartphone with Google account? On your computer or any other phone, open “android.com/find” using any browser. Type in your email address and password, if required. If you have enabled 2-step verification on your Google account, you need to complete the process. Here, you will get following three options to choose. Play Sound: You may play a sound so that it makes noise even if it is on silent mode. This feature helps you when the map shows that the phone is around you and you are unable to see it. Enable Secure & Erase: You may secure your device so that the person who got your device can not access your home screen. It is very helpful if your device was not previously secured with a passcode or a fingerprint sensor. Moreover You may erase your device. If you know that you will not get back your device, this is the best option to erase your device. 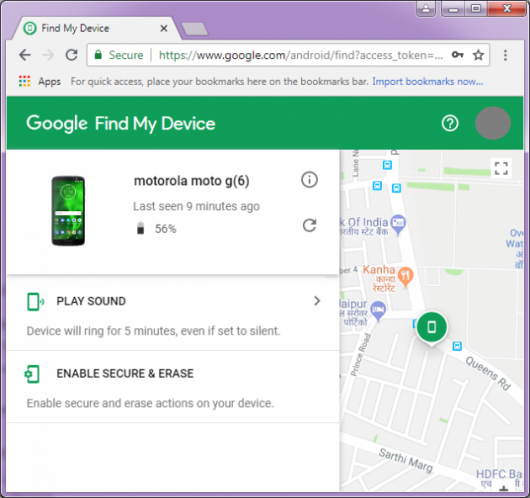 By following the above given instructions, you may easily enable Find My Device on your Android device and locate your lost or stolen device using your Google account.